Posted on January 10, 2013 by Warin	in Brother Future, Carl Lumby, Django, Emancipation Proclamation, Phil Lewis, Slavery, South Carolina. It is fitting that the Emancipation Proclamation turns 150-years-old this month, during a time in which slavery is receiving more media attention than at any time in the last 30 years. 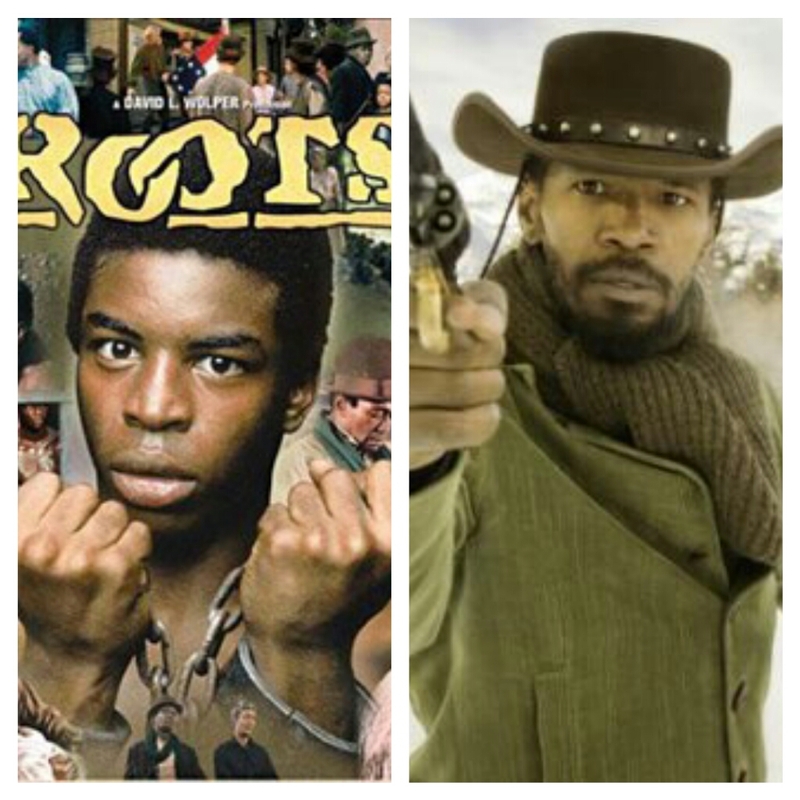 Just in the last few weeks alone, “Django Unchained” was released, “Lincoln” hit theaters, and BET showed the mini-series “Roots” in the days leading up to Christmas. The subject of slavery has historically been what I referred to as America’s ‘Black Box.’ Everyone knows it’s there, but few are willing to acknowledge its presence, and even fewer are willing to open the box and dig into its varied contents. When “Roots” debuted in 1977, it was groundbreaking on so many levels. “Roots” tells the story of Alex Haley’s family from first being kidnapped in Africa, to the trials and tribulations of slavery, and ultimately, freedom. Never before had the American public dealt with the depths of slavery told through the eyes of people of color on such a public platform before. “Roots” would go on to be one of the most watched television series in American history. BET was honoring the 35th anniversary of “Roots” and I was glad they showed it because many in my generation (those under 30) may not have had the opportunity to see it before. Though I have yet to see “Django Unchained,” just based off friends I know and those on Twitter, the grand majority of people seemed to have enjoyed it. It is not often that a movie encompassing the decidedly serious subject of slavery would be described as entertaining and enjoyable, but this movie seems to have accomplished just that for a number of people. 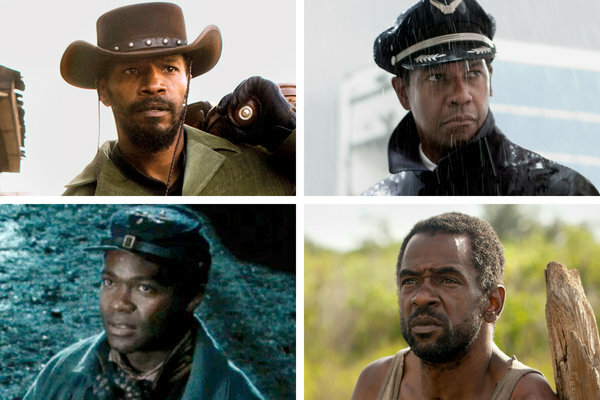 Meanwhile, as good of a job as people say Daniel Day-Lewis does of portraying Abraham Lincoln in “Lincoln,” many are dissatisfied at the apparent absence of Fredrick Douglass anywhere in the movie. The topic of slavery in film is not a new one. It was touched on as far back as “Gone With The Wind” in 1939, and in more recent films such as “Glory” in 1989 and “Amistad” in 1997. In 1998 Oprah Winfrey and Danny Glover starred in the film “Beloved,” that centered around a couple trying to rebuild their lives following slavery. The movie didn’t do well in theaters, perhaps a reflection of the sensitive and uncomfortable topic that is American slavery. 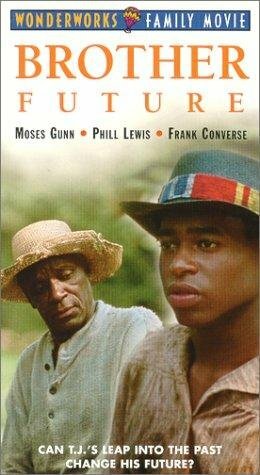 One such ‘slavery’ movie that had a profound impact on me, was “Brother Future.” “Brother Future” stars Phil Lewis as T.J., a young hustler who’s all about himself. T.J. is growing up in present day Detroit (which when this movie was filmed was about circa 1990) and we meet him as he’s running from the police. He gets hit by a cop car and knocked unconscious. Instead of waking up on the concrete, he wakes up in the year 1822, in Charleston, South Carolina. While on the plantation, T.J meets Denmark Vesey, a man who was a real life slave at one point and who organized one of the largest slave rebellions in U.S. history that was ultimately put down before it even began. T.J. sees first hand as a fellow slave is whipped and beaten because he was caught trying to learn how to read. He also meets a slave woman who works as a maid, and informs him that the only way he will get back home to Detroit, is if he commits to helping one of the people on the plantation. T.J. ultimately risks his life to lead a young couple to freedom. Here are some scenes that include Denmark Vesey and one of the slaves being punished for reading. I think it is good that there are films dealing with slavery, if only on the periphery. It is important that we not forget that slavery as an institution is older than this nation itself (the United States that is). One of the best ways to educate people is to inform them. However, before people can be informed on a particular issue, they must at first be made aware of seriousness of it. These movies are doing just that.